Having the right tools is essential to the success of any plan. 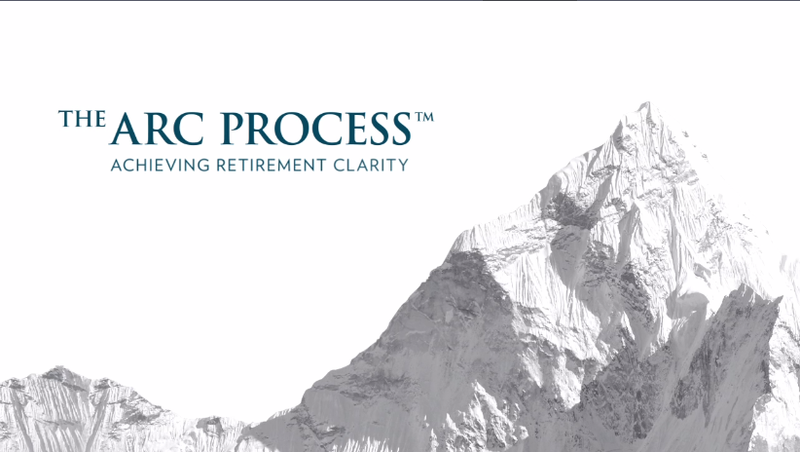 Our proprietary processes are the tools we use to create a viable, personalized retirement plan. Our PLAN, GROW, HARVEST approach to retirement planning addresses the two most important stages of retirement; accumulation (planning and growing) and distribution (the harvest). 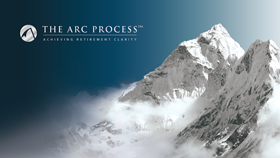 The ARC—Achieving Retirement Clarity™ and the RISK—Retirement Income Survival Kit™ are the tools we use during this critical planning phase. 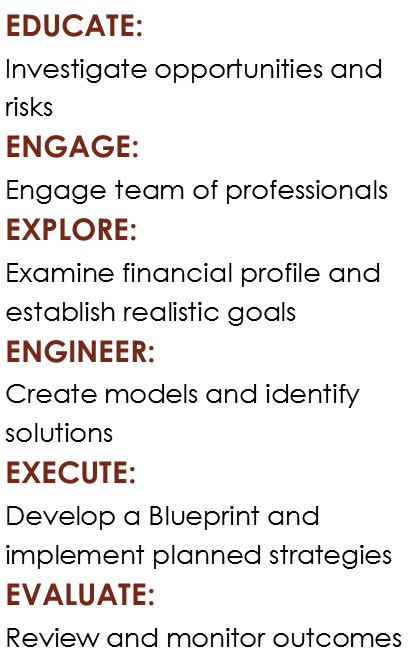 To learn more about our ARC™ and RISK™ processes, please click on the graphics on the right to watch our video's or read our brochure's. Of course you can always feel free to give us a call as well, and we will be happy to walk you through it. Accumulation. Focused planning and proper preparation are needed now more than ever to build a successful retirement plan. Unfortunately, for many the task is simply too overwhelming and complex. 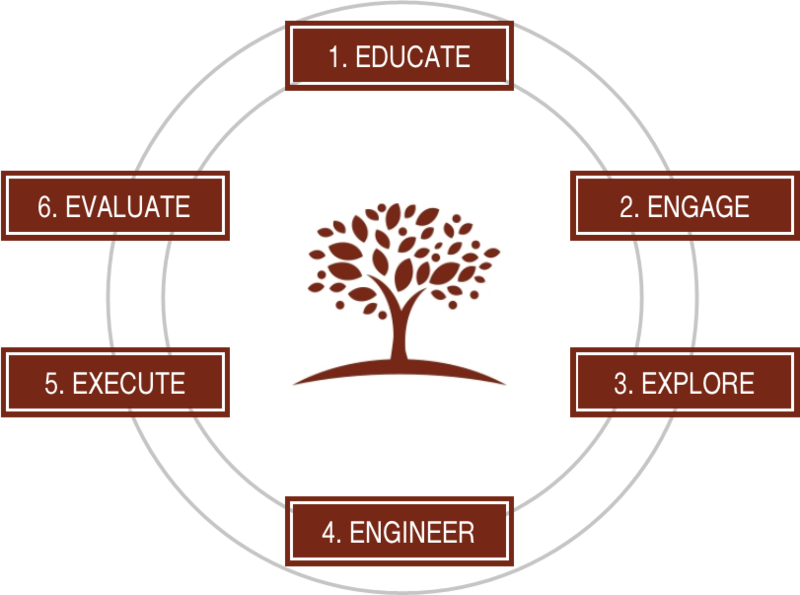 What is missing is a clearly defined plan for a bountiful harvest. That is why we created ARC™; to help our clients cultivate their assets with an eye toward retirement. The process begins by learning about your current financial position through a detailed cash flow analysis. Next, we develop a goals-based wealth accumulation plan that not only gives you traditional diversification, but also provides you with maximum tax benefits when withdrawing your savings in retirement. Finally, the process incorporates important risk management tools into your plan to protect your assets from unexpected events that might alter your plan or hinder you from reaching your retirement goals. To learn more about our ARC™ process, simply click on the video and/or brochure to the right. Distribution. 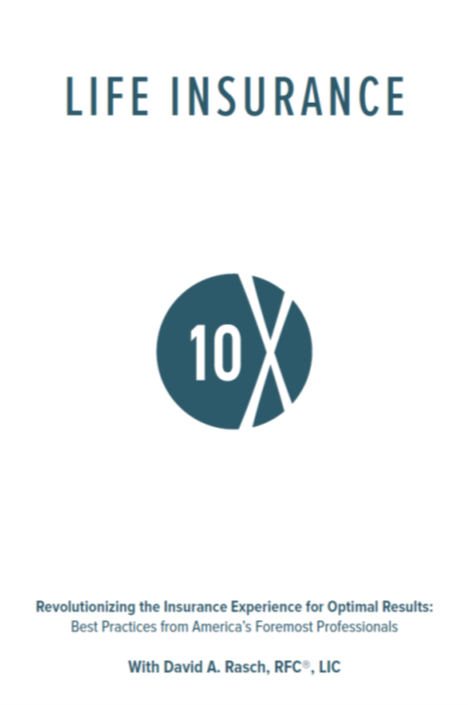 As you begin the distribution phase of retirement, you are often faced with risks such as withdrawing assets in down markets, inflation, liquidity, longevity, health, and survivor risks. Just like in farming, those who acknowledge and address these risks will be most likely to safely and successfully reap their harvest. We understand that the retirement income planning and preservation process can seem daunting and complicated. 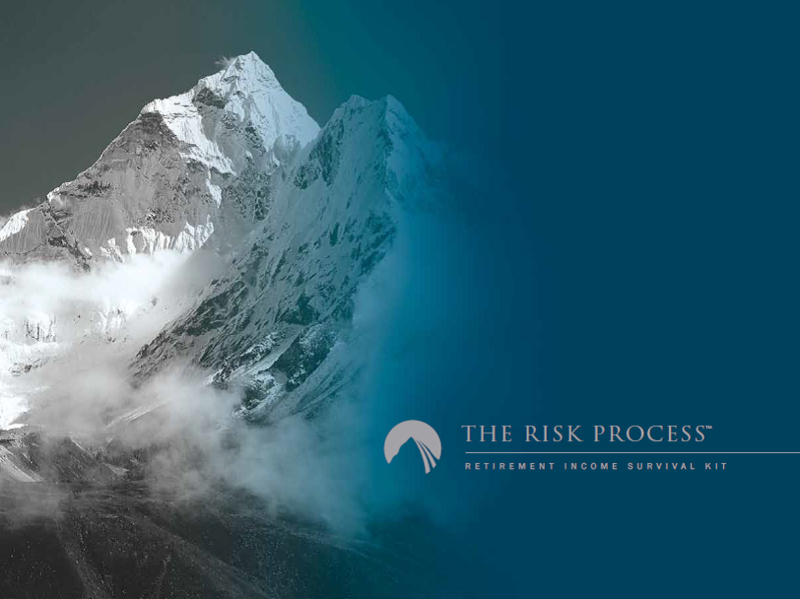 For this reason we developed our RISK™ Process, an effective, time-tested approach that, along with our guidance, simplifies the complexity of your retirement planning. 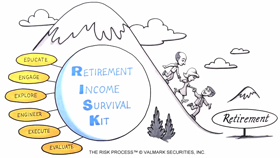 To learn more about our RISK™ Process, simply click on the video and/or brochure to the right.